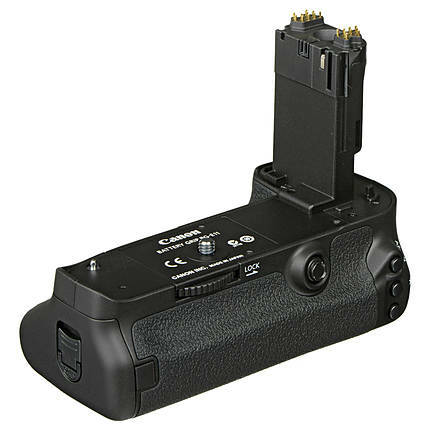 Increase the shooting time of your camera with the Canon BG-E11 LP-E6 Battery Grip. 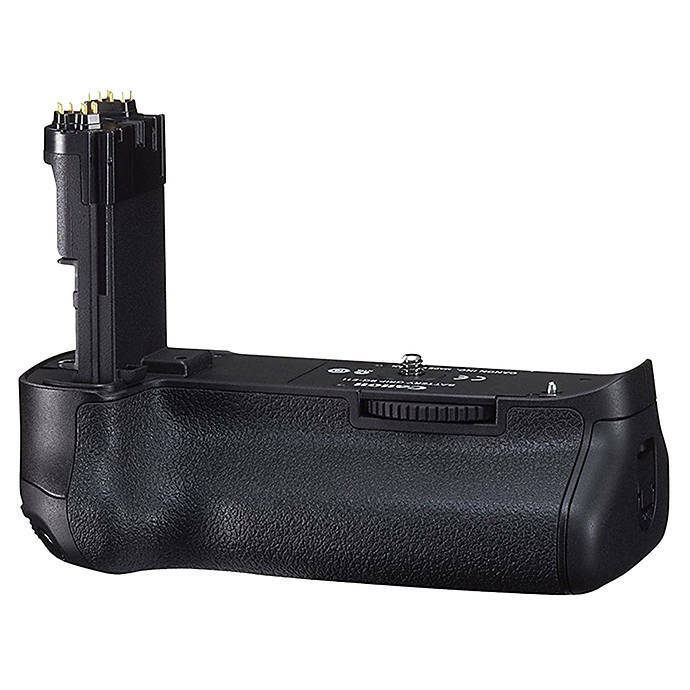 This battery grip is built for the Canon EOS 5D Mark III, 5DS, and 5DS R professional DSLR cameras. With this battery grip, you can use two LP-E6 battery packs or six AA batteries. 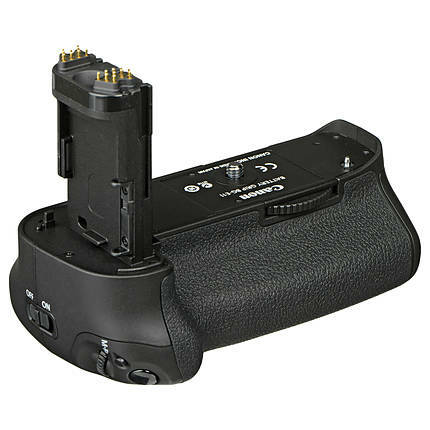 There are camera-controls such as a shutter release switch, command buttons, and control dial on the vertical position to facilitate working from a portrait angle.